Even though I'd heard Run from a previously released EP quite some time ago I wasn't really prepared for this newly 'beefed' up version. A lot more polished and a lot more powerful. Gone is the demo-esque vibe from the original but that's not necessary a bad thing. Run remains as captivating as ever. It's insecurities laid bare through Elena's dainty vocals and haunting atmosphere. 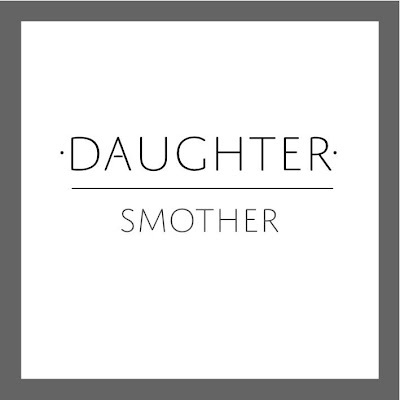 Smother along with B Side Run is available now iTunes / Spotify or if you're more in to physical copies like myself Rough Trade / Rise Records / Sister Ray.